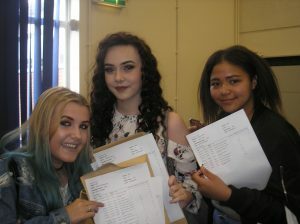 Students at Ysgol Clywedog are celebrating record results this week after publication of their GCSE results, with 97% of students gaining 5 or more GCSEs. Head teacher Mr Matt Vickery said “I am pleased with the performance of all the Year 11 students. The results confirm the continuing progress of the school. 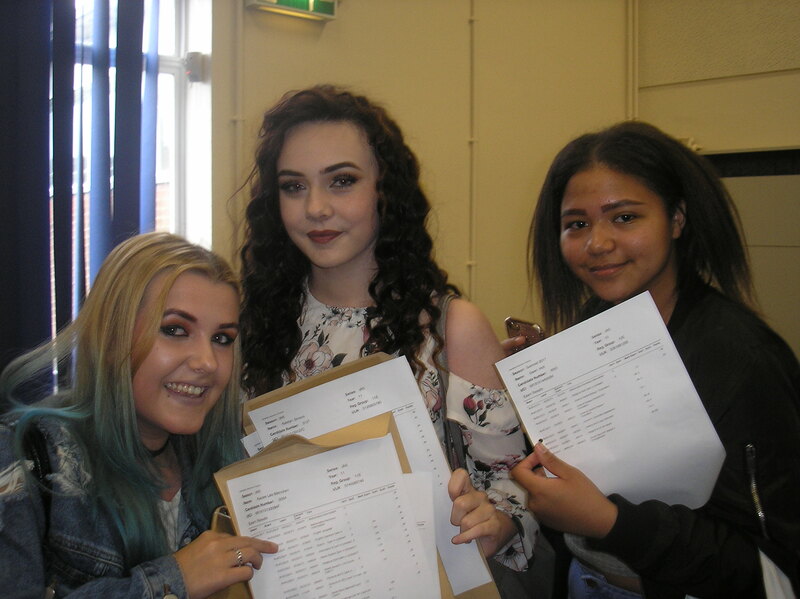 There has been another record breaking success with 97% of students gaining 5 or more GCSE grades. We are so pleased that our students have performed well. This year’s results will be a milestone because, for the first time, students sat GCSE English exams unique to Wales. This qualification follows the made-in Wales maths papers first sat last November. Ysgol Clywedog is also looking forward to a record number students continuing their education at post 16.